What does this mean for soils and earthworms near you? With your amazing support during the survey, we've learnt the following about your earthworm community so far. Vegetable beds had the highest density of total earthworms, particularly soil-feeding earthworms. This could be because there are higher nutrients (especially nitrogen and phosphorous) in vegetable beds due to the addition of fertilisers, compost, manure etc. Flower beds had the highest density of surface feeding earthworms. These earthworms feed on dead leaves rather than the soil itself, it could be flower beds have more dead leaves dropped from the plants compared to vegetable beds where the crop is usually completely removed. Sandy soils have few earthworms and clay is good for soil-feeding earthworms. 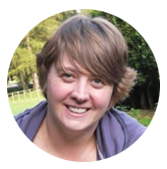 Sandy soils are not as good for earthworms as they tend to have less organic matter (for food) and drain faster so are too dry for earthworms. The data we have received so far demonstrates that the highest density of earthworms occurred in vegetable beds. These are regularly dug over and contain a high degree of nutrients, including organic matter. 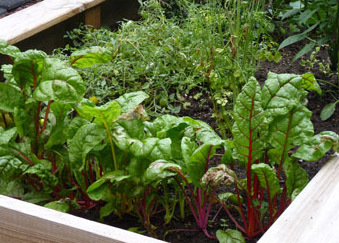 This is great news for families and gardeners who manage a vegetable patch and dig in organic matter such as well-rotted manure, compost, leaf-mould, or compost bark. It suggests that well-kept lawns aren’t the best habitat for earthworms, despite less disturbance from digging. Flower beds - A haven for surface feeding earthworms? Flower beds had the highest density of surface-feeding earthworms who live within and feed on leaf litter. It seems that there is a greater abundance of material from decaying flowering plants which attract Epigeic (surface feeding) earthworms. 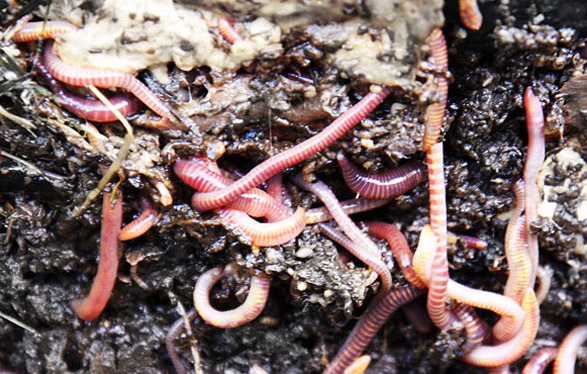 Therefore, if you want to attract surface feeding earthworms to improve your flower beds, try placing a covering of decaying leaf litter and organic material to encourage these earthworms who feed on micro-organisms and leaves on the surface. Consistent with other studies, sandy soils are not as good for earthworms as they tend to have less organic matter (for food). They drain faster and are far too dry for earthworms. 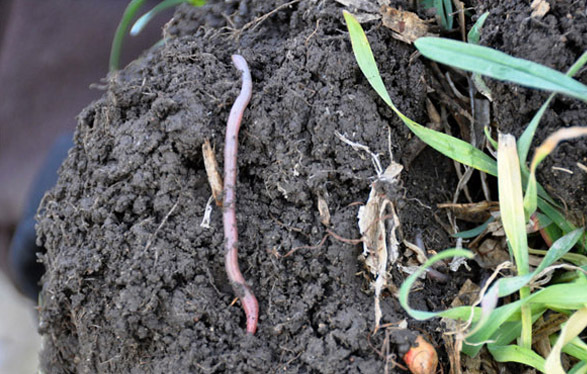 Clay soils are better for earthworms. 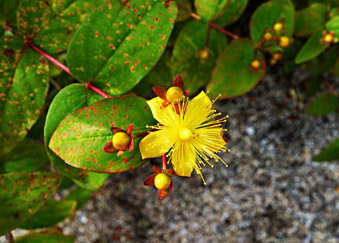 They are potentially fertile as they hold nutrients bound to the clay minerals in the soil. 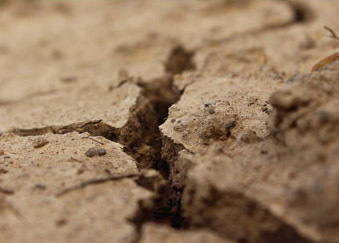 Clay soils also hold a higher proportion of water due to the capillary attraction of the tiny spaces between the numerous clay particles. 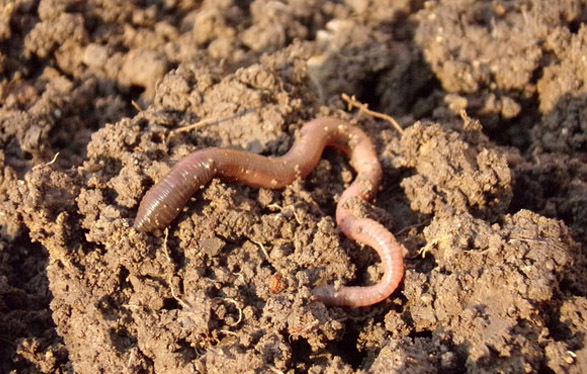 Earthworms need moist soils to survive.